But then, THEN…I lost 3 pounds without drastically changing my eating habits. I knew that I had gained weight but I had refused to step on the scale. I felt flabby and tired. When I usually avoid sleeves at all costs during the scorching Phoenix summers, I suddenly wanted to hide my upper arms. Constantly, I checked my rearview mirror while at stoplights to make sure that my arms hadn’t grown another inch overnight. You know how it is? When you realize you need to make a change but you are still denying that the change is even necessary? I’m always SUPER skeptical of weight loss programs – especially when they claim you lose weight through an app. But, oh my goodness, this is unlike any weight loss program I’ve seen. But, Noom also changes your whole mindset about weight loss. It’s like overeating therapy that fits in your pocket. Every morning, I log into the Noom app on my phone and complete my to-do list. I love a good to-do list, mainly because I can be confident that someone much more knowledgeable than me is telling me exactly what to do to get my desired results. And that fires me up! I am definitely one of those people who LOVES checking off to-do items. The app makes me feel like I accomplish something notable each day. Ok, maybe not mind tricks, but definitely science-based psychology. For instance, I now know that urge I get when I’m tired to douse multiple pieces of sourdough bread with cream cheese and grape jelly is called “storm eating”. Tons of people do it, I’m no exception. Noom has already suggested tips to conquer my storm eating, such as asking myself questions to identify why I’m eating at that moment and directing my focus to activities I can do instead. 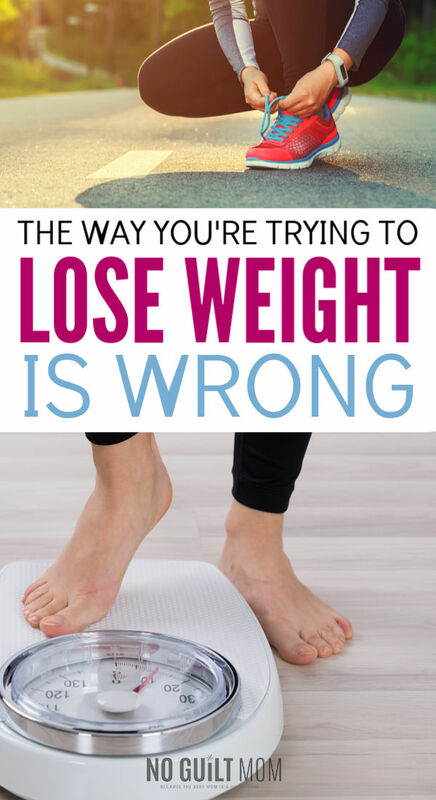 This isn’t some quick fix, lose all the weight and gain it back plan. It’s teaching you strategies that you will use to keep the weight off for life. Did I mention I lost 3 pounds? Want to see if Noom will work for you? They have a free 30-second quiz that will tell you how much weight you can reasonably expect to lose. I did the EXACT same thing Ashley! I had no idea about the whole “change your mindset” component. It’s very nerdy actually and I LOVE it!! !